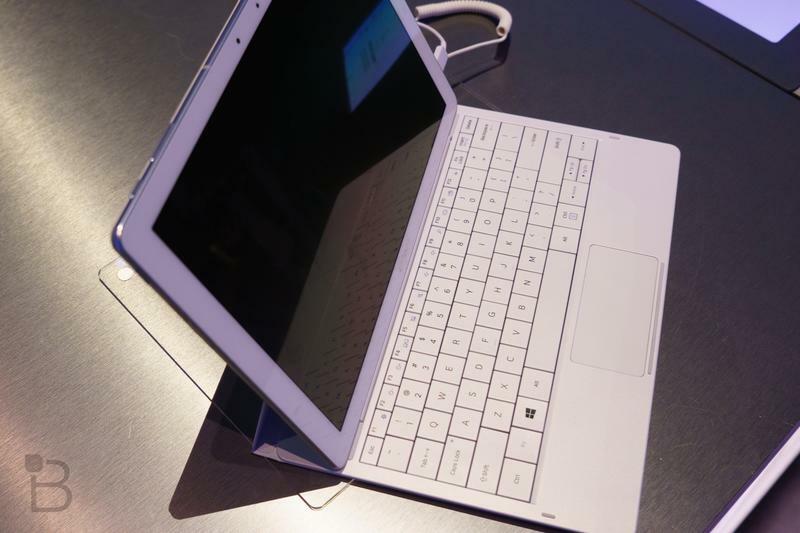 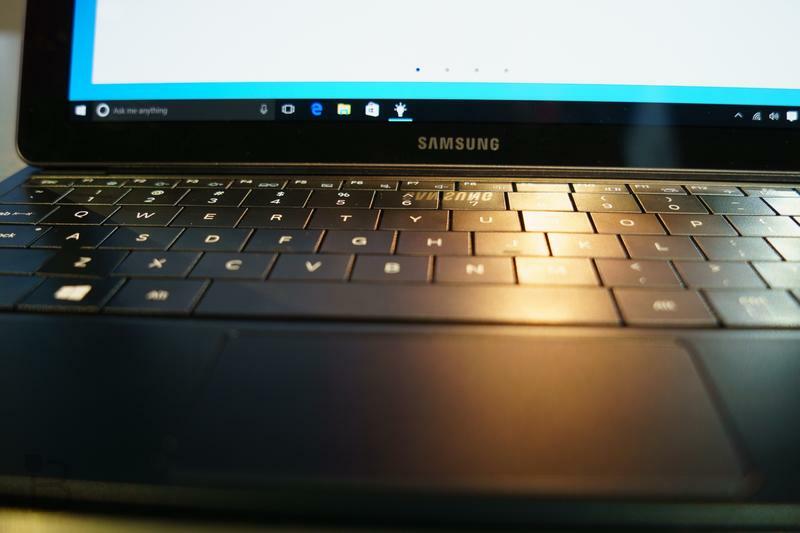 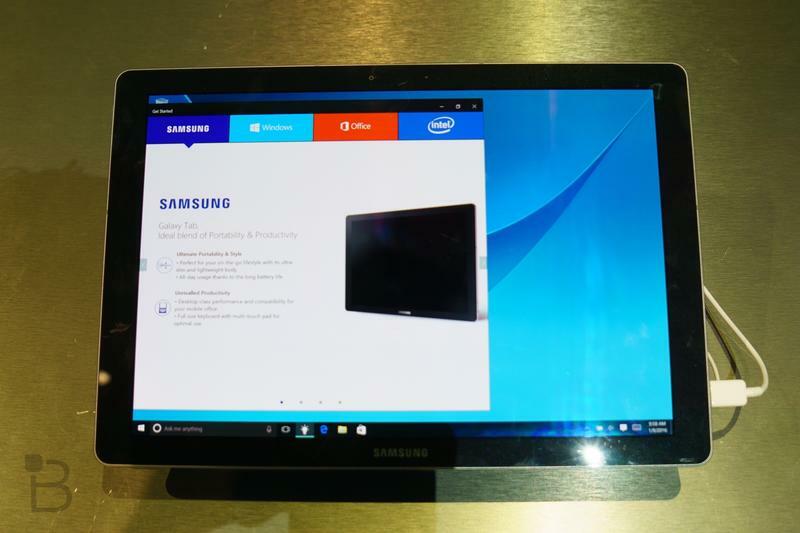 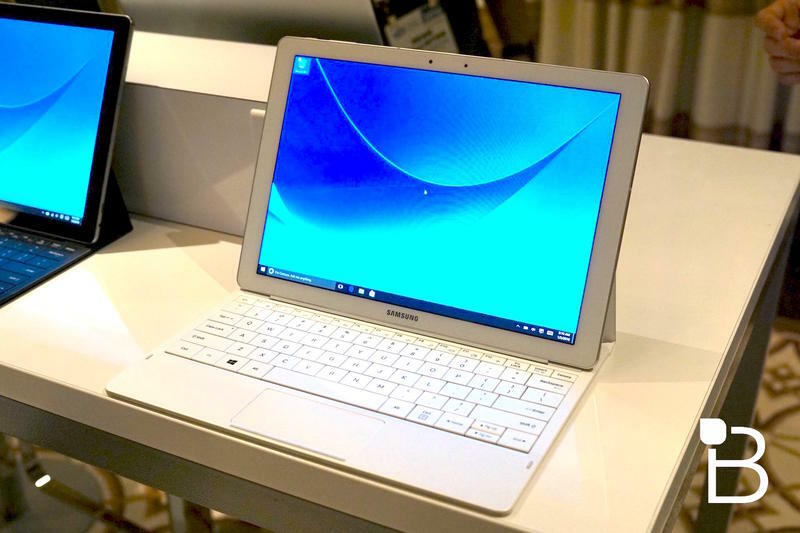 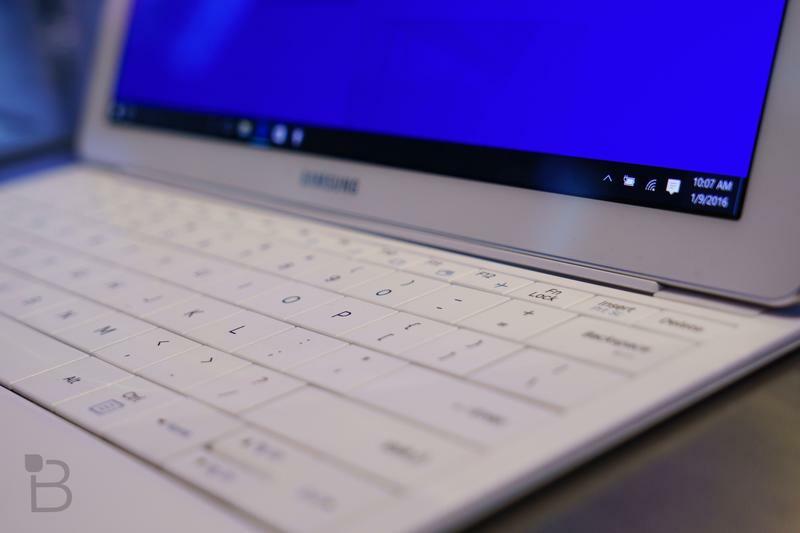 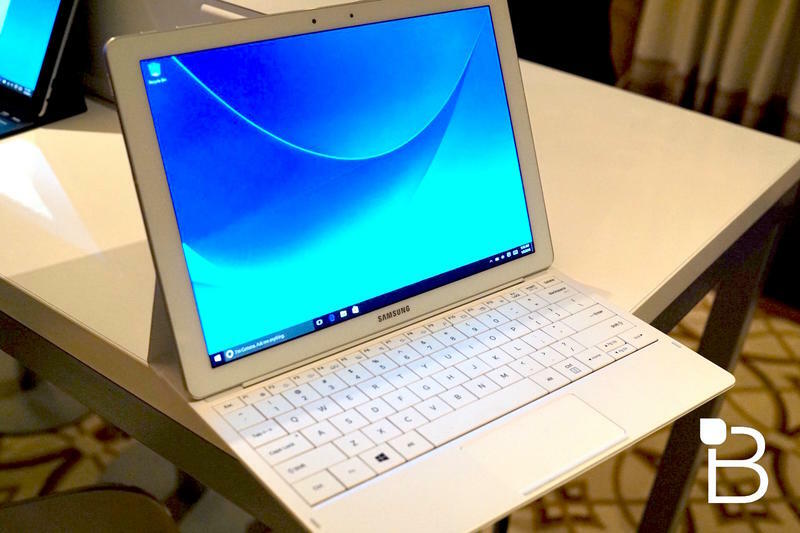 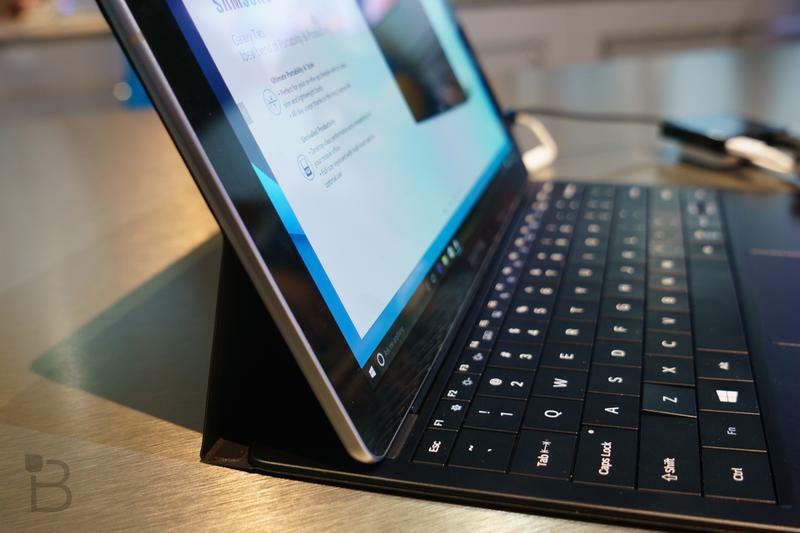 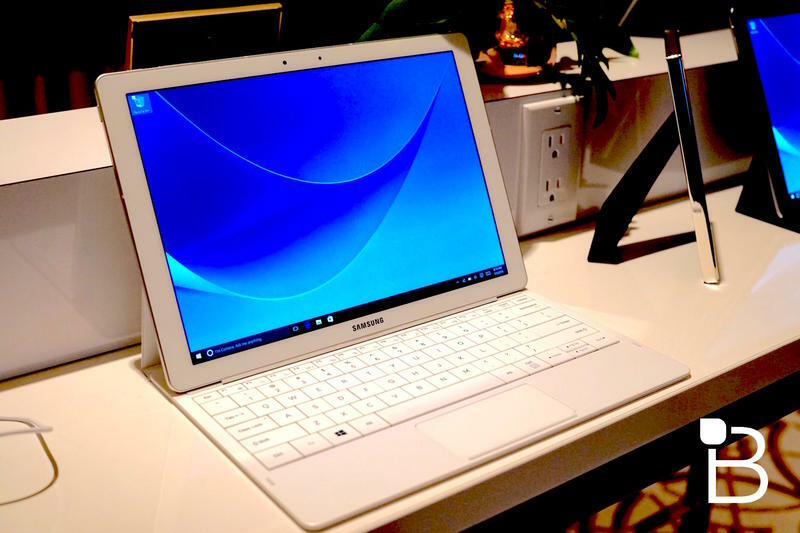 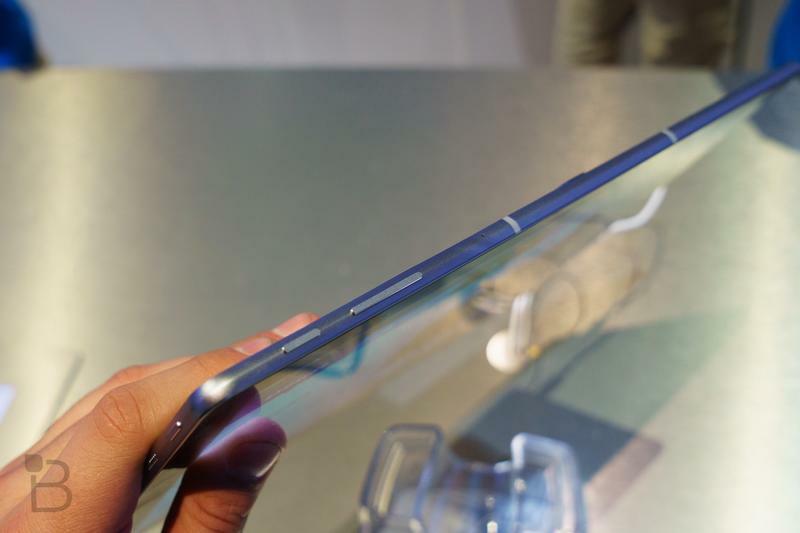 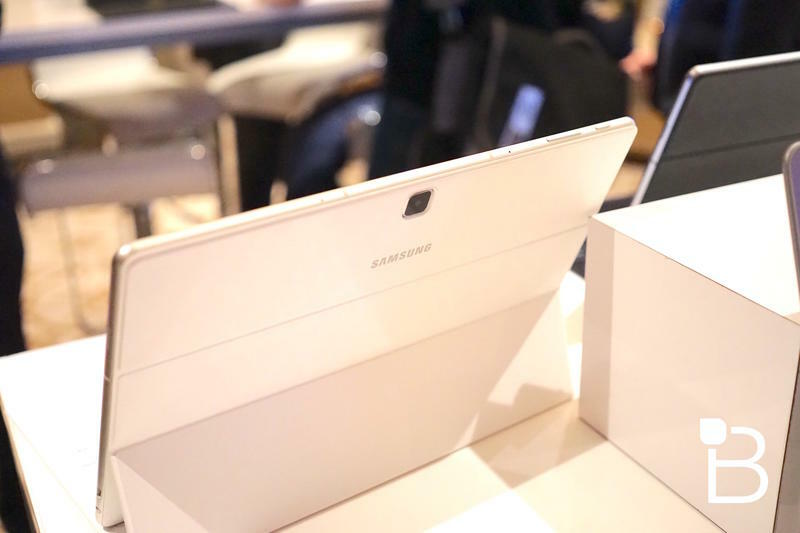 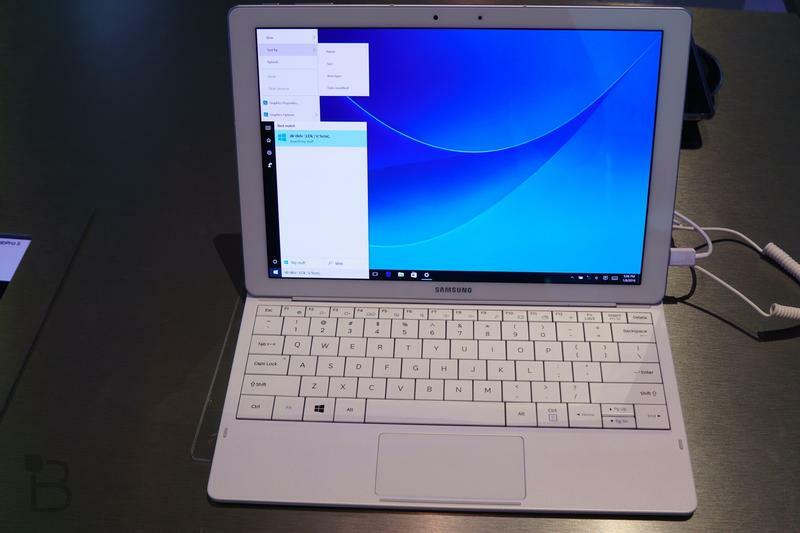 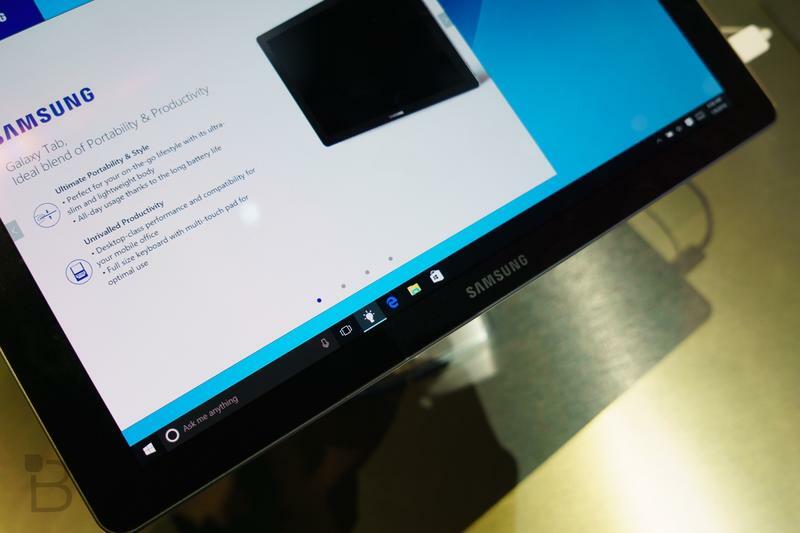 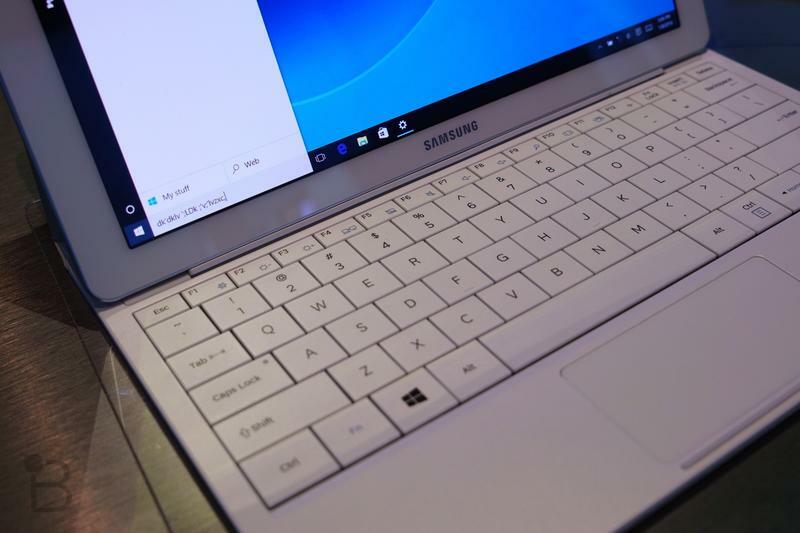 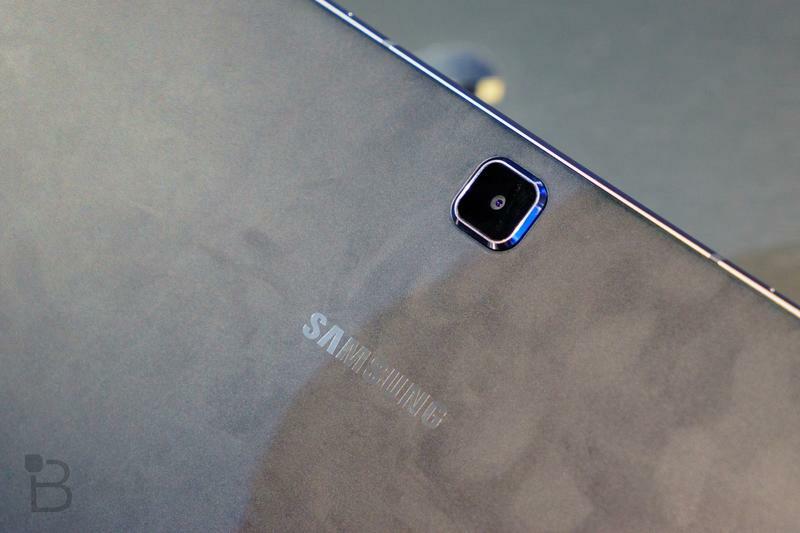 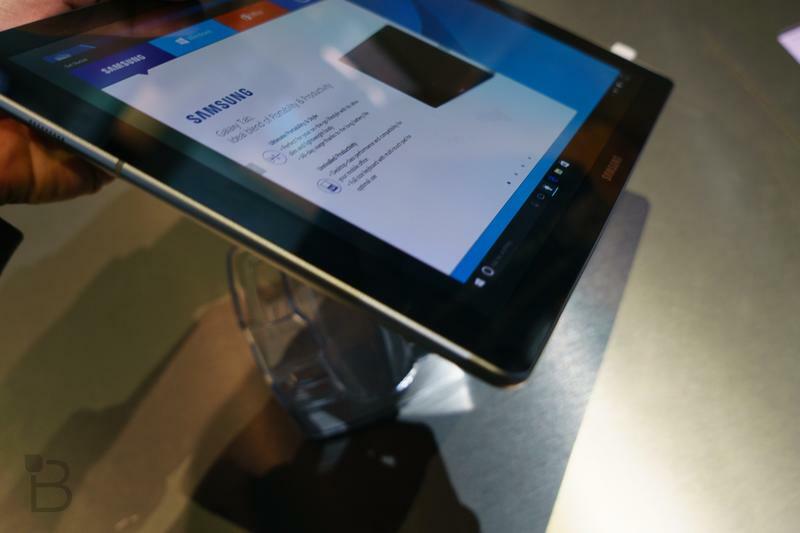 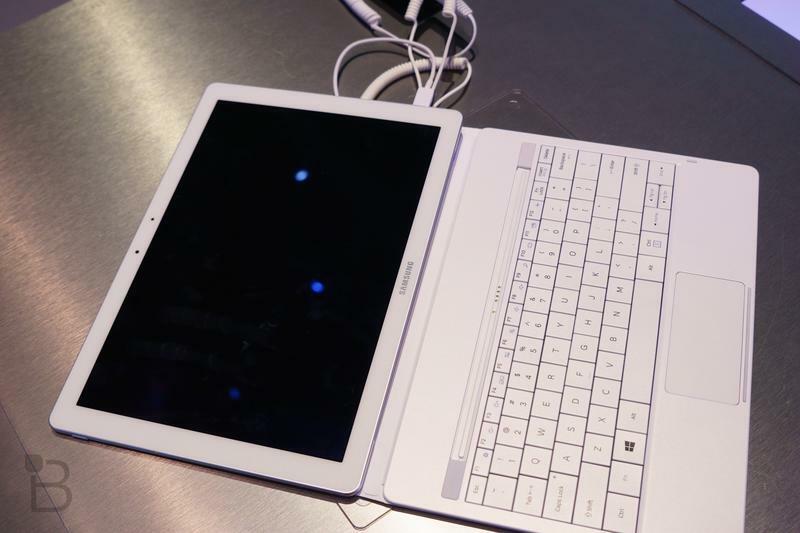 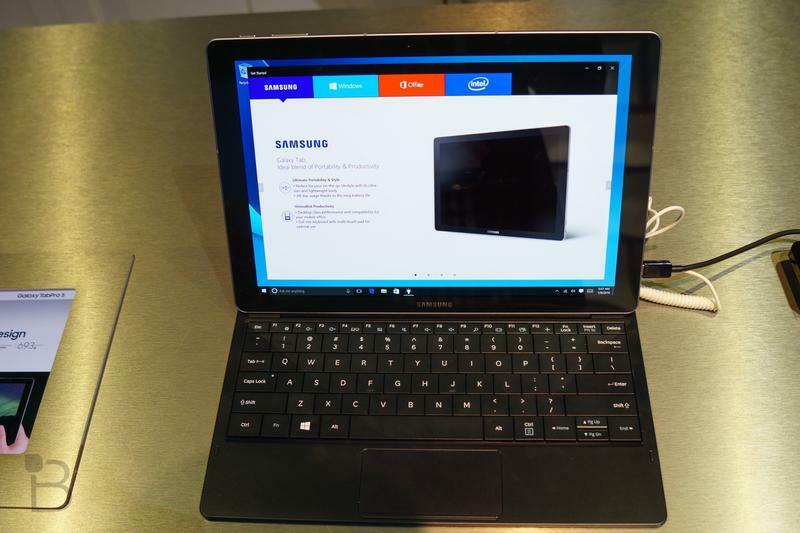 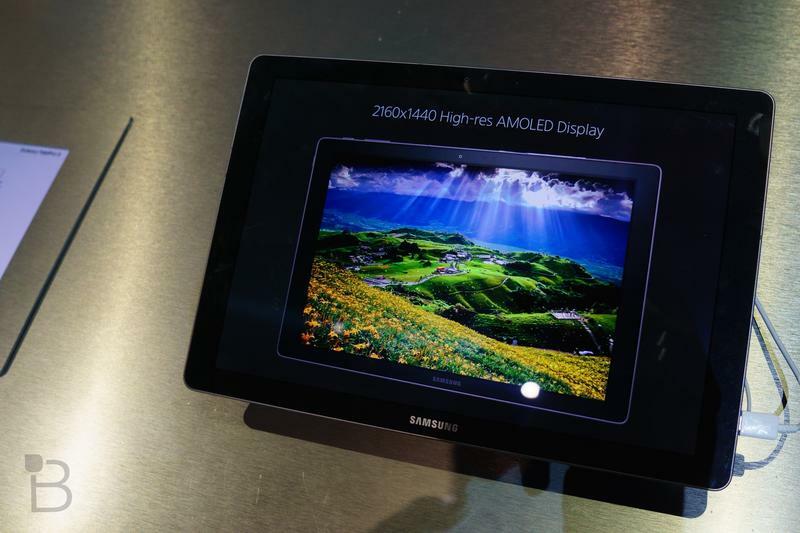 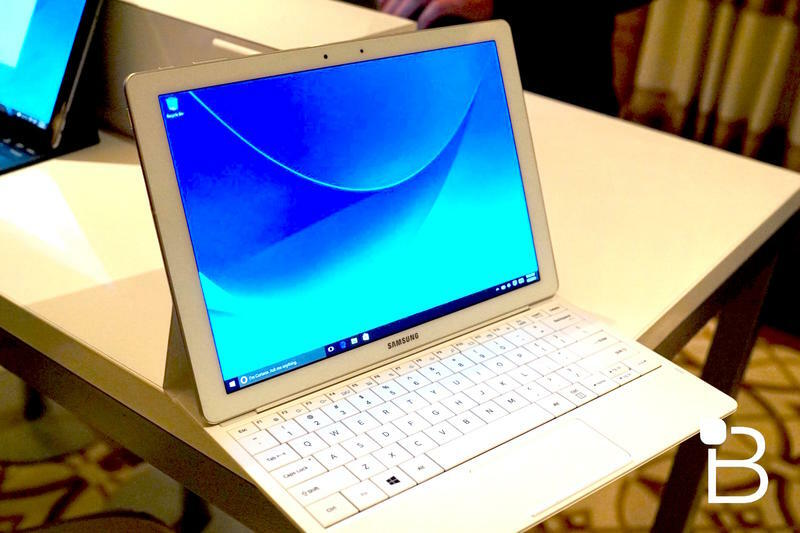 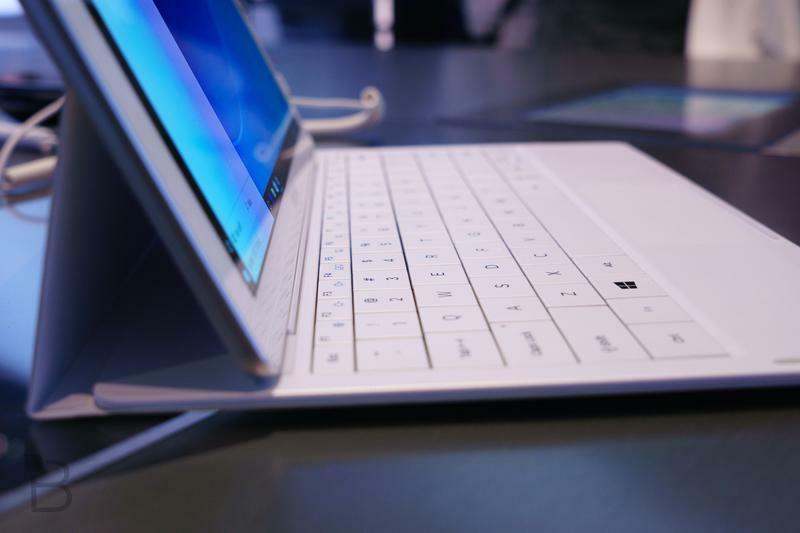 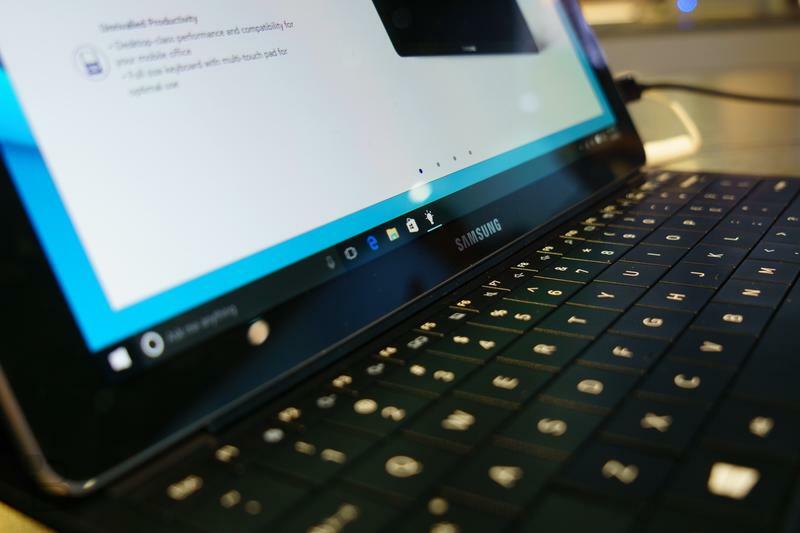 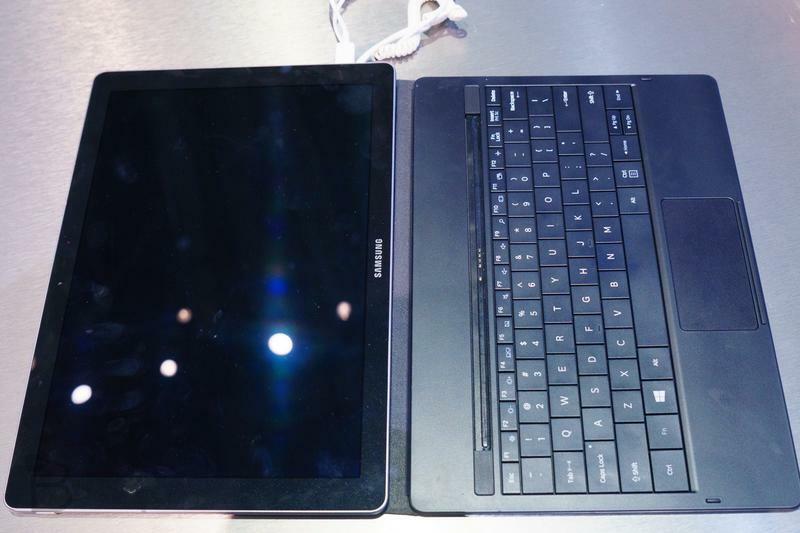 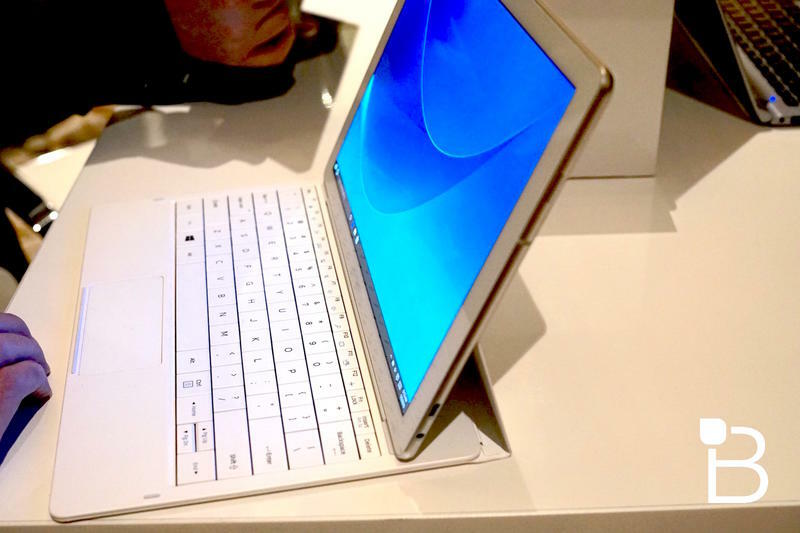 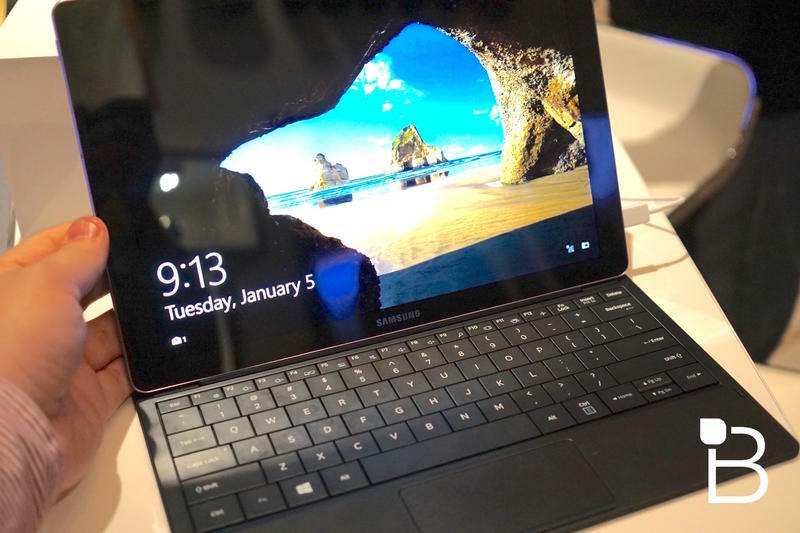 Samsung’s awesome tablet-laptop hybrid is finally ready to launch. 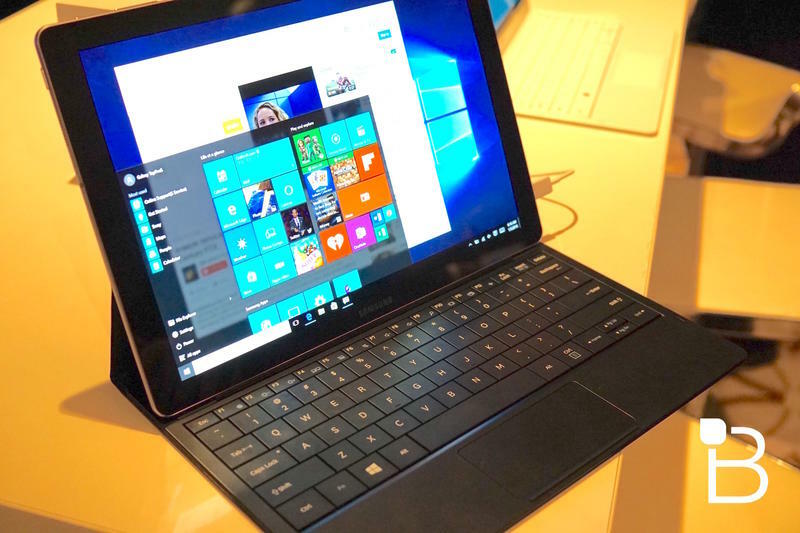 The Windows 10-powered TabPro S will hit stores on Friday, starting at $899.99 with its keyboard attachment included in the price. 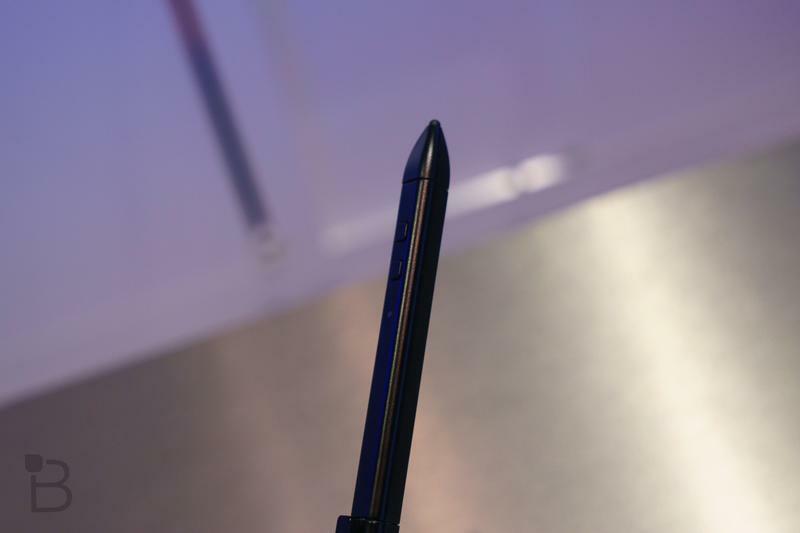 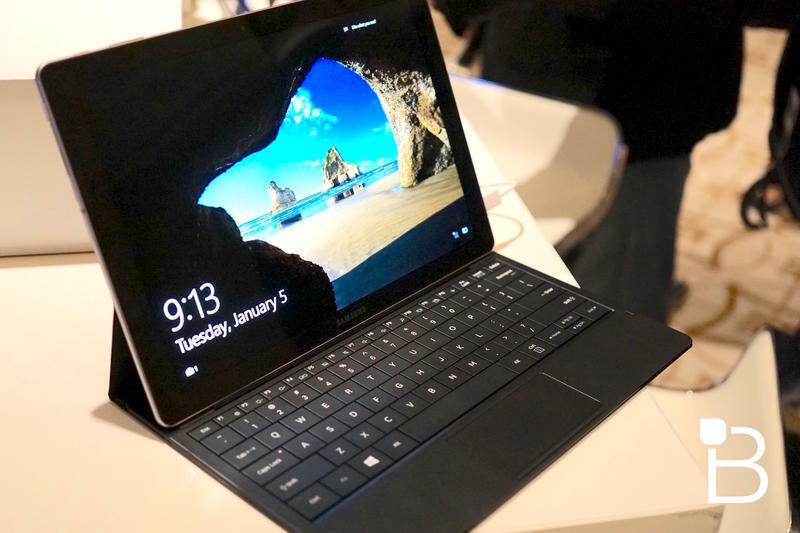 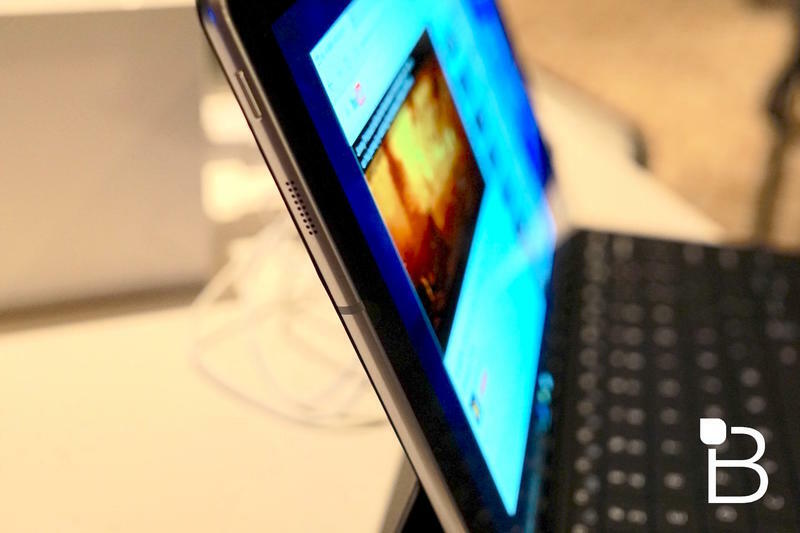 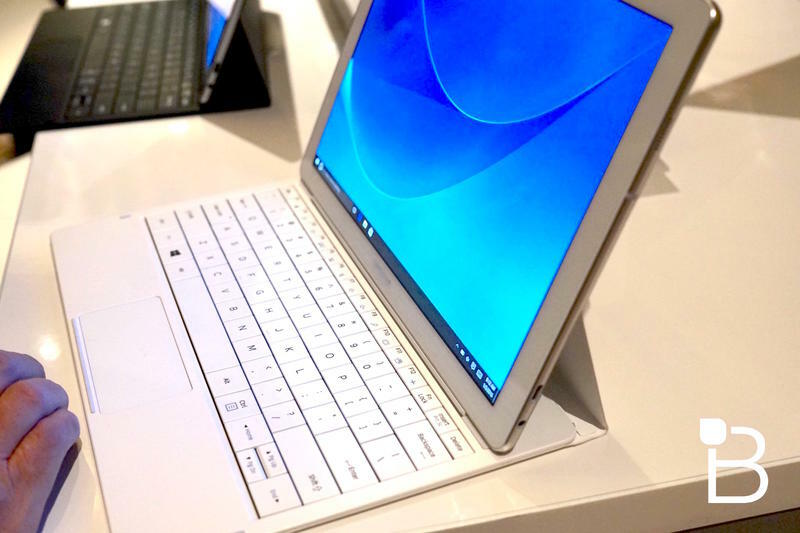 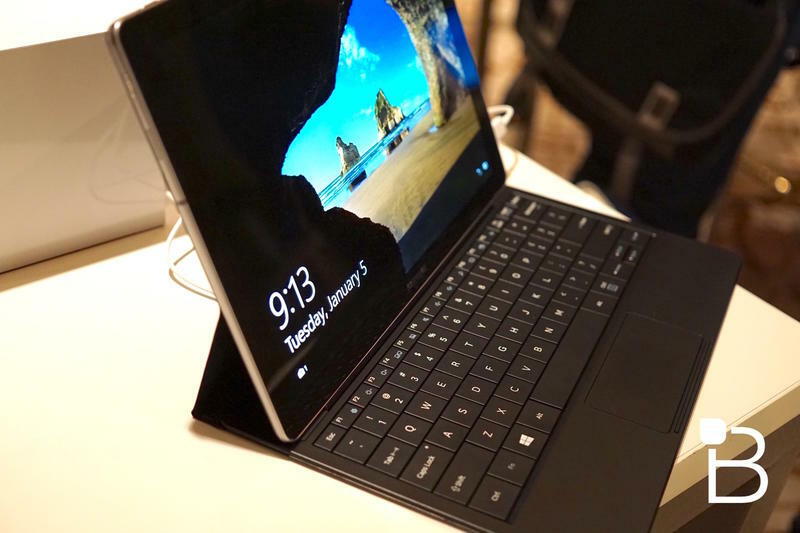 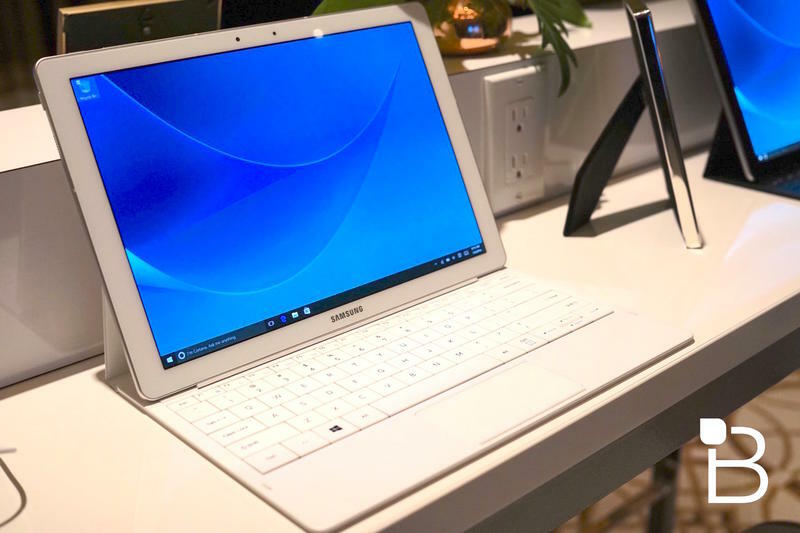 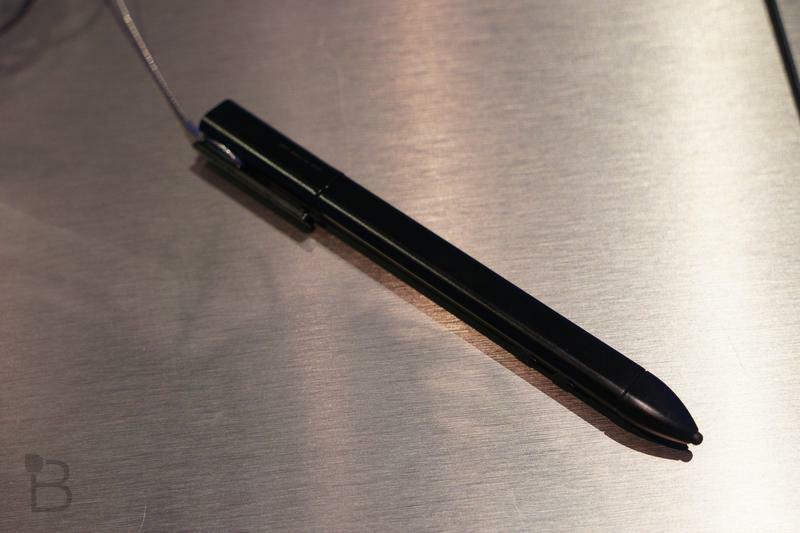 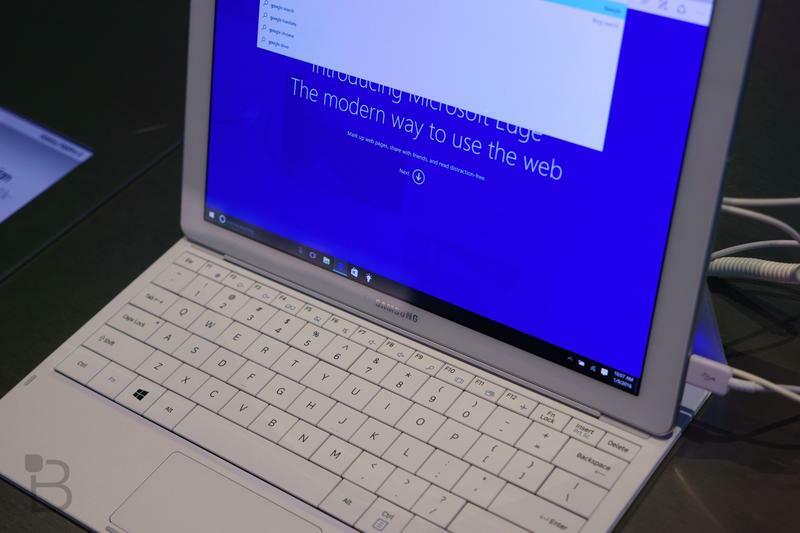 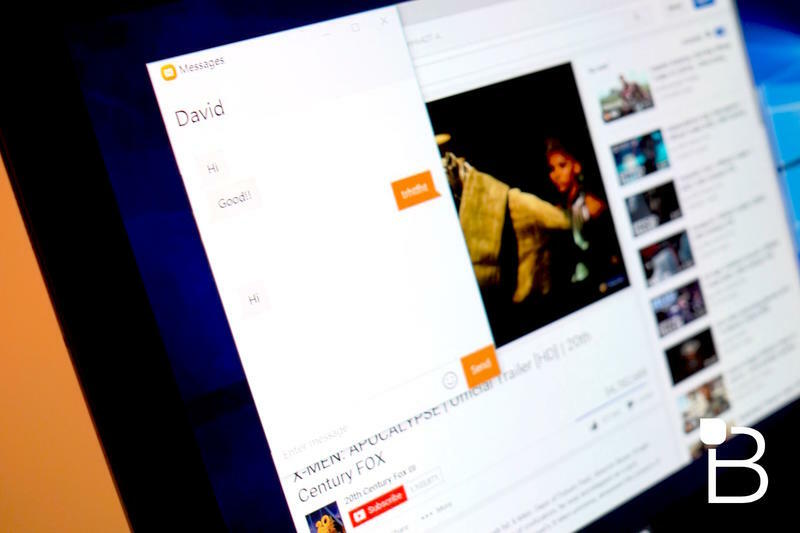 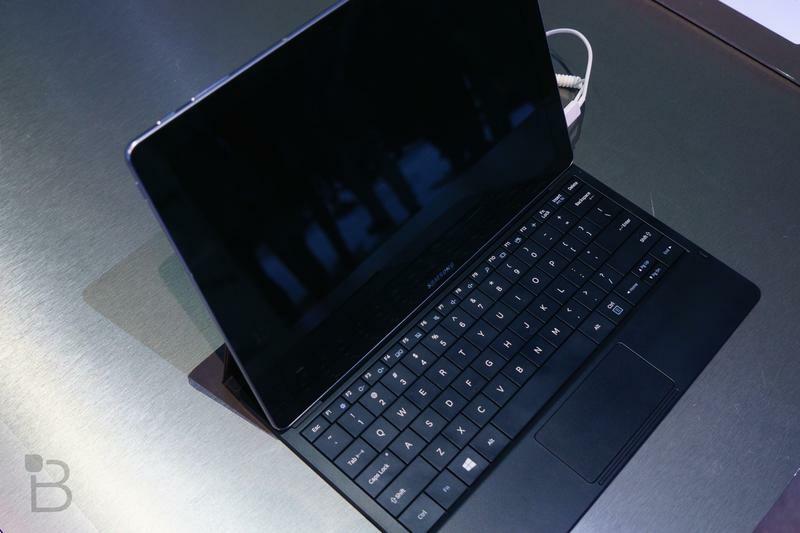 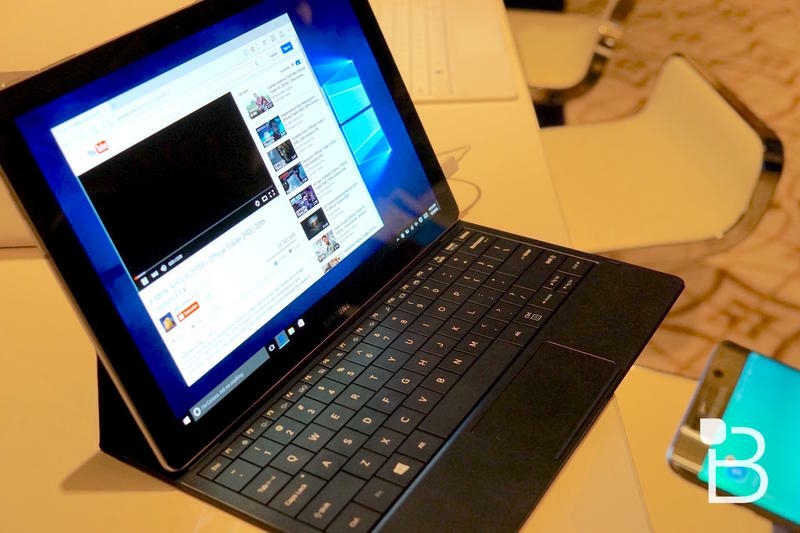 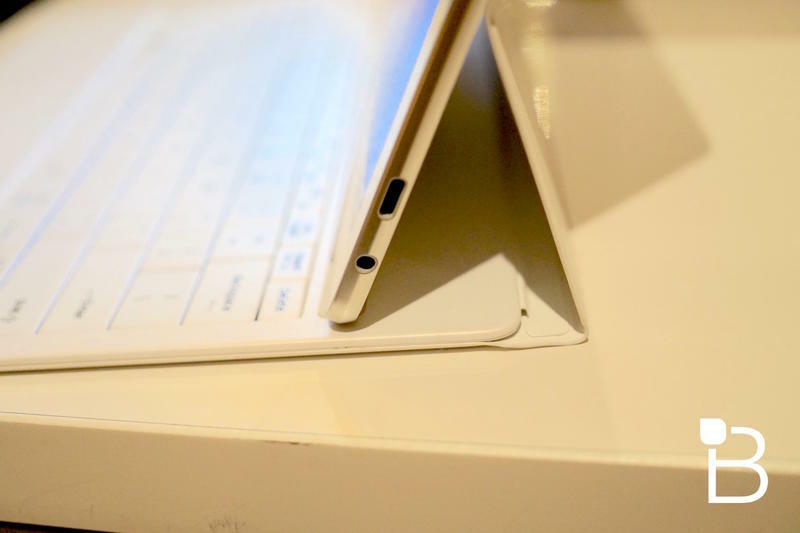 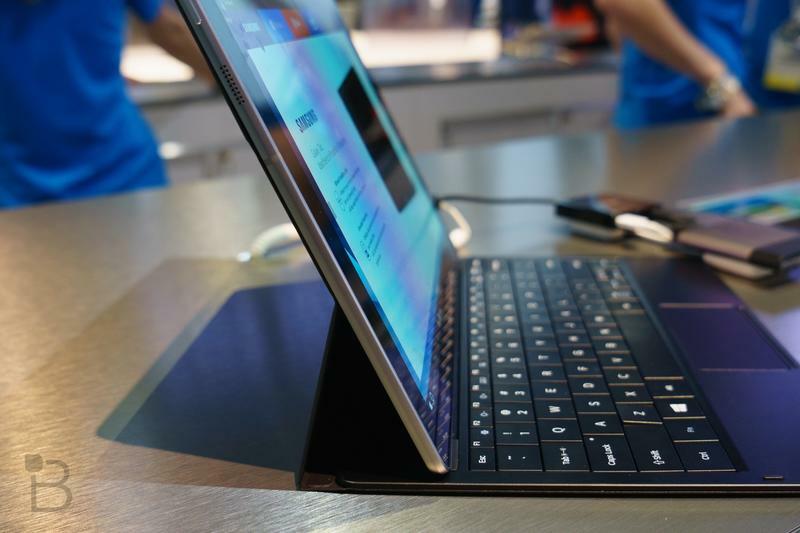 We had a chance to play with the TabPro S earlier this year at CES and we really like it. 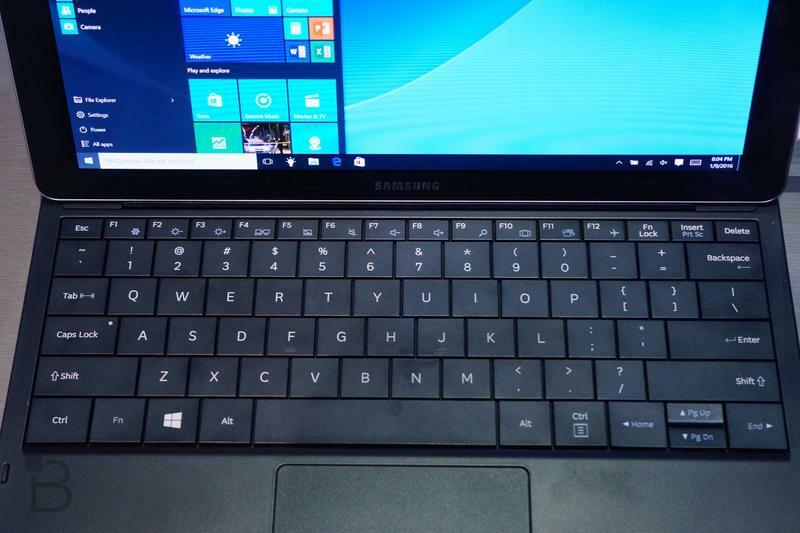 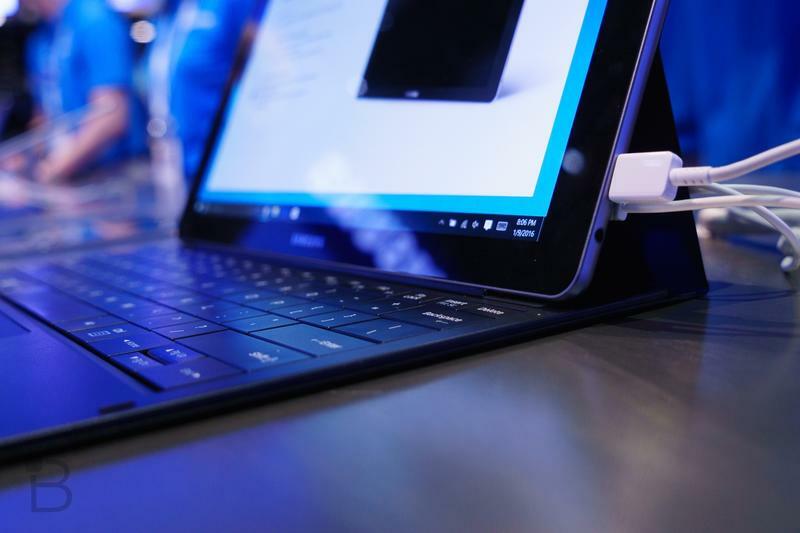 Samsung basically cloned a Microsoft Surface, but the South Korean company also packed it full of awesome specs and features. 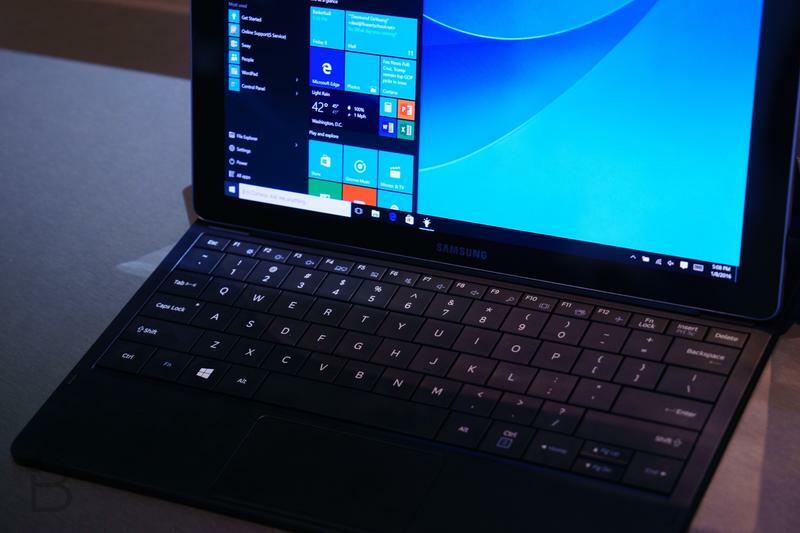 That includes a 12-inch Super AMOLED display with a 2160 x 1440-pixel resolution, 4GB of RAM and a powerful Intel Core M processor. 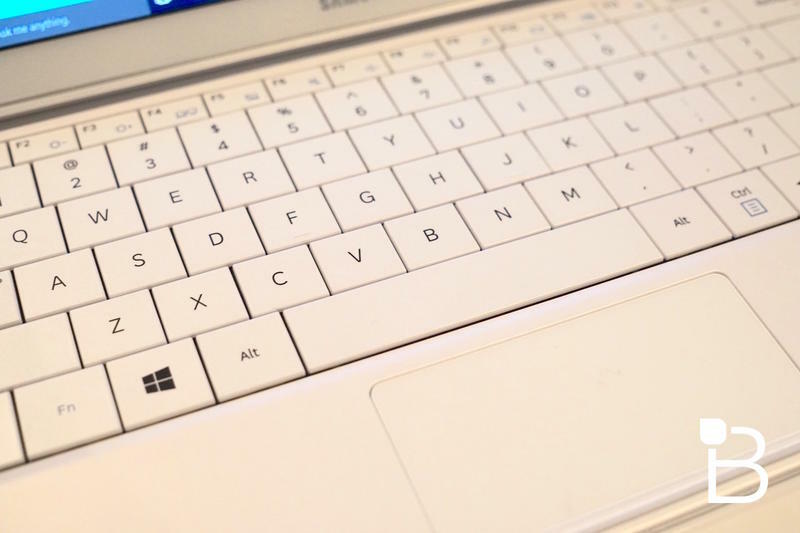 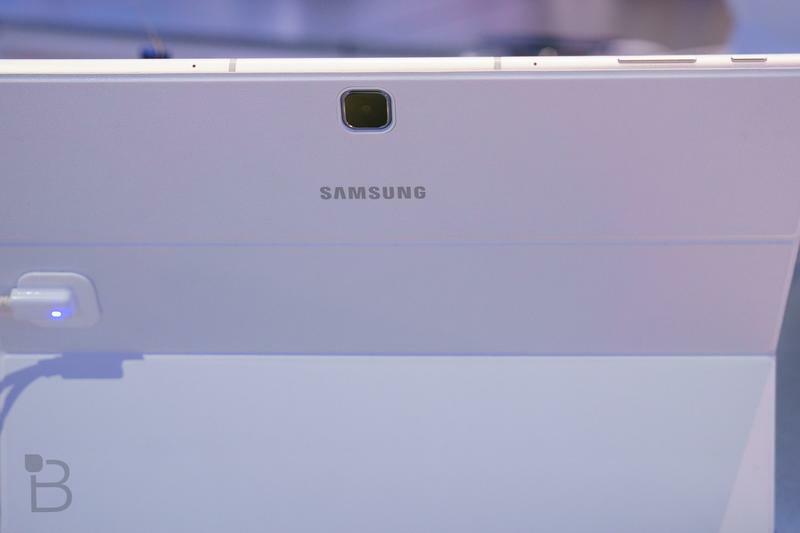 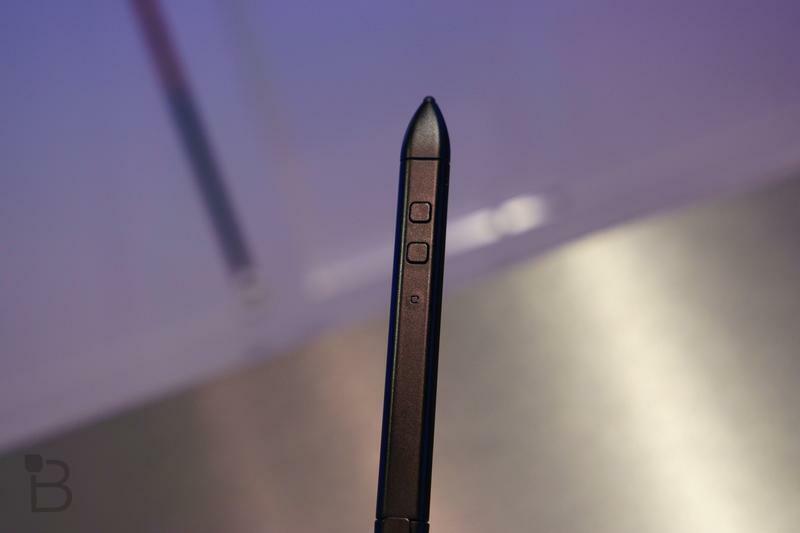 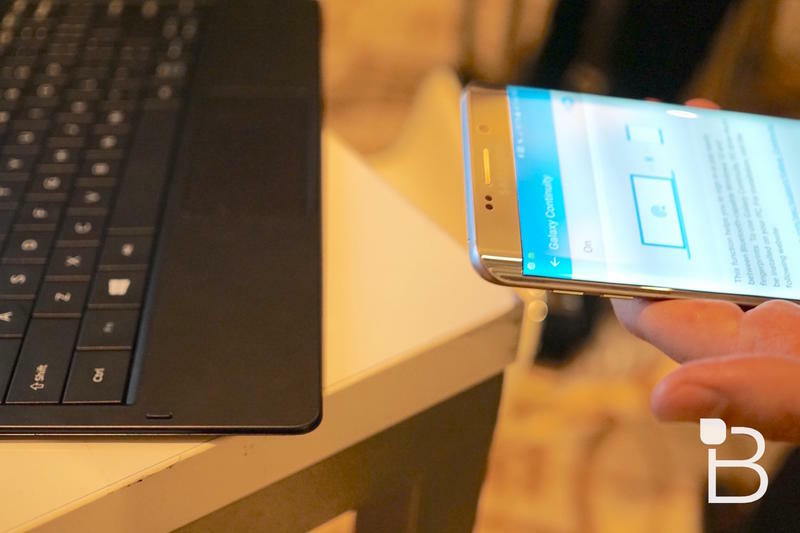 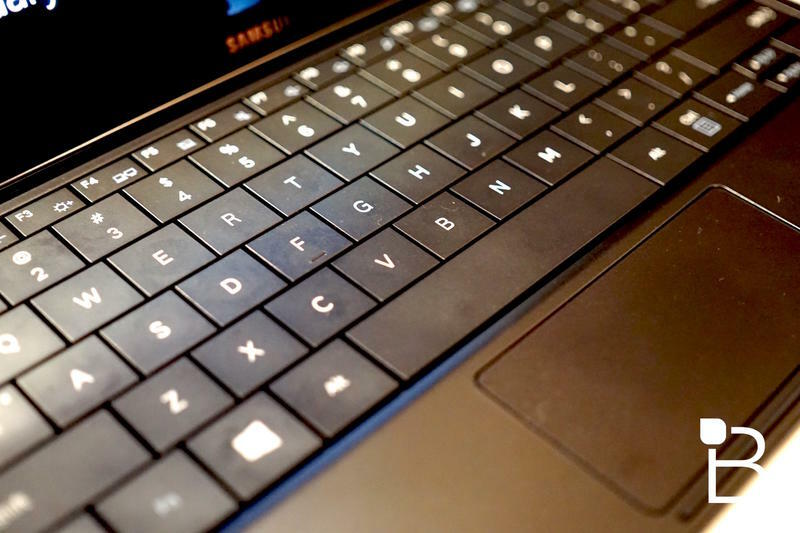 The specially designed keyboard also offers an NFC chip that can sync with your Samsung smartphone. 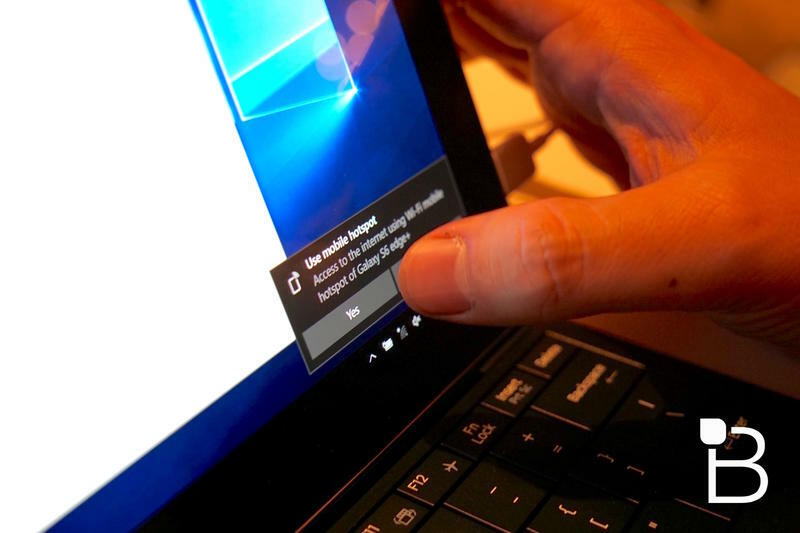 That makes it possible to unlock the TabPro S with your phone’s fingerprint scanner, push mobile notifications to the tablet and more. 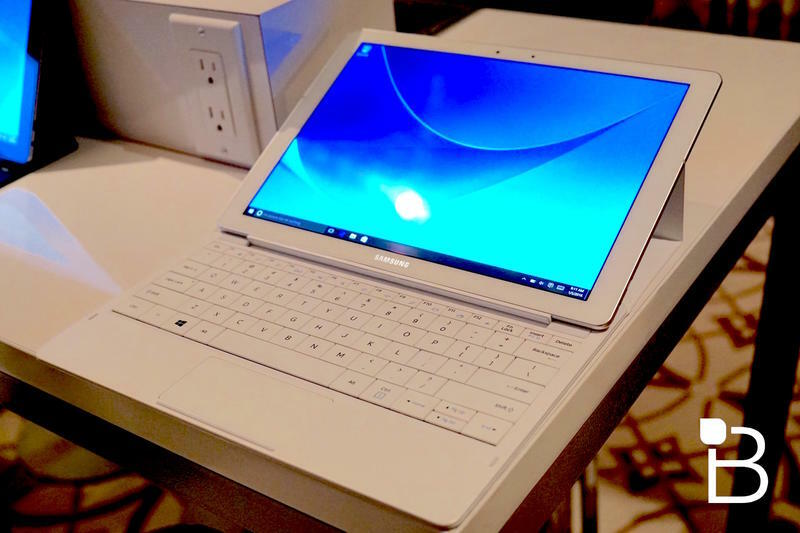 The TabPro S sports a pretty slick design, similar to what we’ve seen from Samsung’s high-end Android tablets in the past. 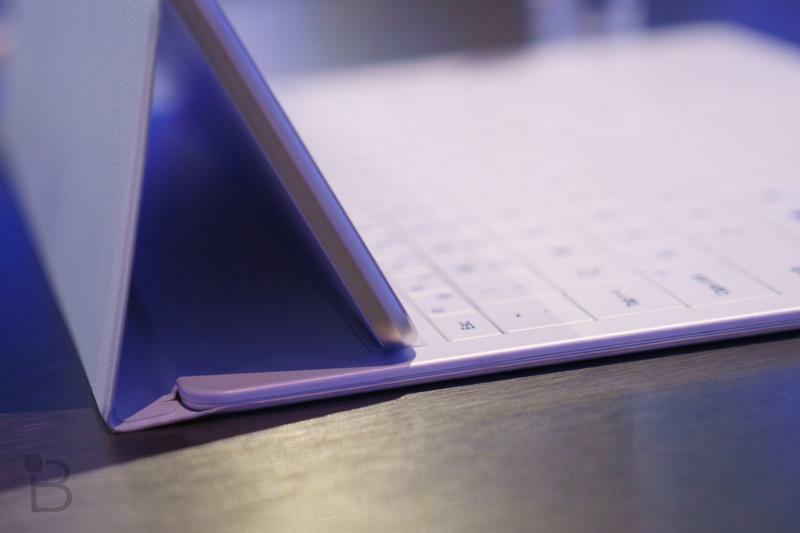 Unlike the Surface, this device only offers two positions for propping itself up, but other than that, it’s a solid alternative.